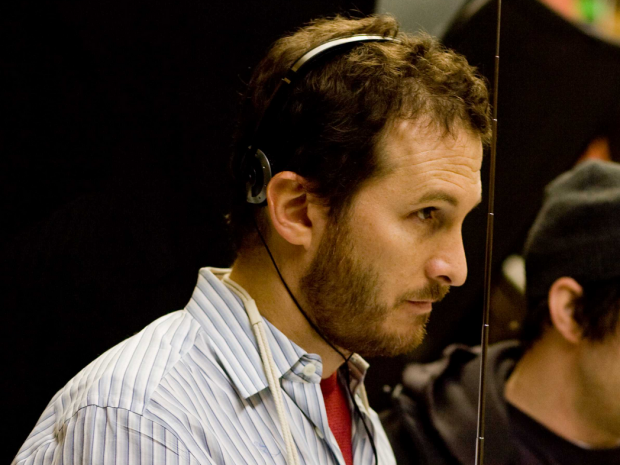 After flooding the world with his biggest-budget project yet, Noah, director Darren Aronofsky has taken some time to decide what his next directorial effort will be, but it now looks he might have settled on it. First revealed well over three years ago, Channing Tatum — hot off the success of 21 Jump Street and Magic Mike — had set his sights on a biopic of Robert “Evel” Knievel, the famed daredevil who gained notoriety for his often successful, sometimes failed motorcycle stunts. Along with taking the lead role, Tatum was set to produce with his partner at Iron Horse Entertainment, Reid Carolin, who wrote the script. With Dana Brunetti and Michael De Luca (The Social Network, Fifty Shades of Grey) also producing the project based on Stuart Barker‘s biographical book, Life of Evel, it’s now reported by Variety that Aronofsky is in “early talks” to come aboard to direct. Although the combination of actor-director-subject seems strange at first glance, it’s actually familiar territory for the director, having captured the extremes of the human mind and body in particularly The Wrestler, but also much of his other films in various aspects. Paired with Tatum, an actor who seems to be down to go to those extreme lengths, it’s shaping up to be an intriguing next potential film for Aronofsky, so check back for confirmation. What do you think about Aronofsky taking on an Evel Knievel biopic?